We ship our systems all over the world, from Australia to Zimbabwe. You can do it… No experience necessary! 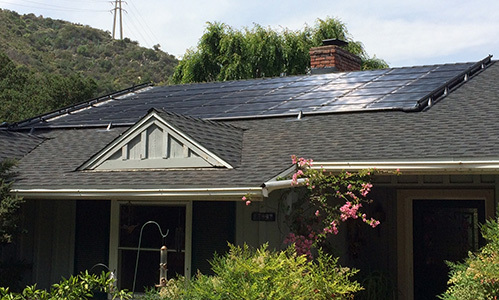 Since 1991, Suntrek has been the leader in solar Do-It-Yourself kits. 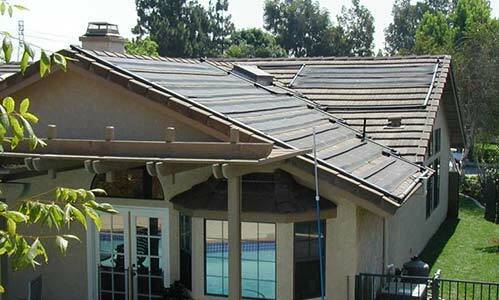 Hundreds of Suntrek customers have installed their own solar pool heating systems, and you can, too! Each kit comes complete with everything you need to install your pool heating system(except tools, pipe and fittings). In addition, our user-friendly manuals provide step-by-step instructions to guide you through a quick and successful installation. Site evaluation to determine that Suntrek’s a fit for your pool. 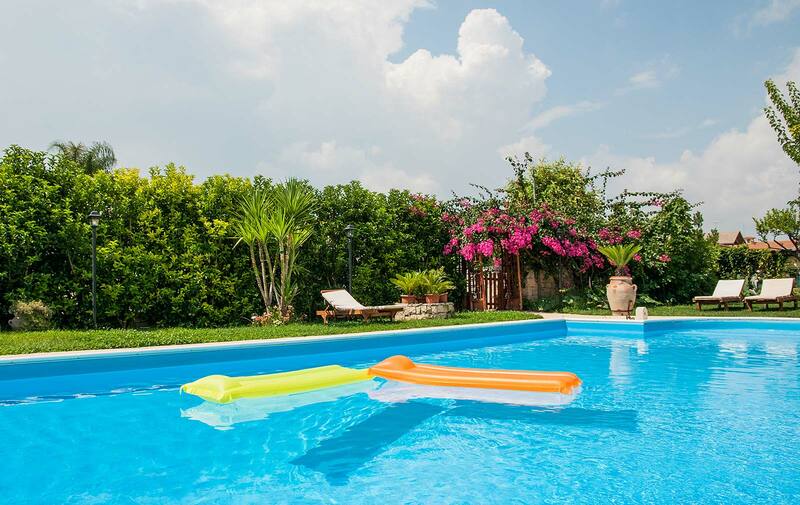 Simple measurements and calculations to determine your pool’s specific needs. Send us your Solar Site Evaluation. For Assistance Call 1-800-292-7648 or contact us! Learn more how work with Suntrek. Push and read every step. Is your pool ready for Suntrek? Consider all the possible locations for mounting heater units. 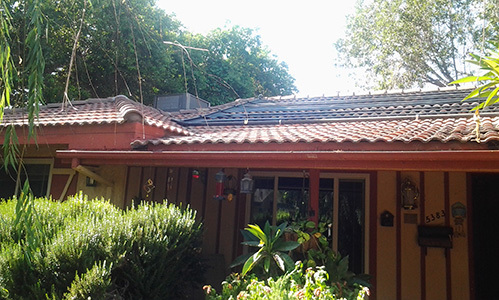 You can use any sloped roof, flat roof or patio cover that does not face to the north. (The most effective facing is southwest, but the unique, large ribbing of the Suntrek collectors still allows plenty of heat generation when facing other directions. Below, you will see what our Do-it-Yourself customers have achieved with Suntrek! If you would like your installation to be posted here please send photos and a brief description of your experience to contact@suntrek.com. Thought I’d send you a few photos of the completed system. No outside contractors were used in any part of the installation. The system was installed using family members only, mainly myself. Today is April 17th, 2006 and the pool water is already up to 88 degrees, never has the pool water been this warm this early in the year. My wife asked me why we didn’t do this years ago. Thanks for all your help and offering such a fine product. Just wanted to drop you a line and let you know that the system is up and running and everybody loves it! I want to thank you for having a system thats easy to install and putting all the information on how to, on your website. My 14 year old grandson and I did the installation in about 10 hours. I would recommend the Suntrek system to anyone! Exactly one year ago I contacted your company to inquire about purchasing a solar heating system for our pool. Being first time pool owners, I researched several options. Your company’s CEO personally answered my questions and I proceeded with ordering a solar hearing system from Suntrek. Installation was fast and easy. The system worked beautifully last swimming season. I put off writing as I wanted to see how the system would weather a harsh, northeastern Pennsylvania winter. I am happy to report that we opened our pool on Thursday May 24th and on Saturday evening, May 26th we were enjoying a warm pool on a cool Spring evening. The water tempeture reached 88 degrees in just two days and we have been swimming everyday since. Our neighbors have opened their pools but are not enjoying them yet as the water temperatures are to cold. One neighbor used their pool Memorial Day but had their propane heater operating. The highest temperature they were able to obtain so early in the season was 81 degrees. Needless to day the children, in spite of the sunshine were not swimming very long. Also our pool was the last to close last season. We enjoyed swimming until mid-October!!!!! Most of all, thank you for making a reliable product. 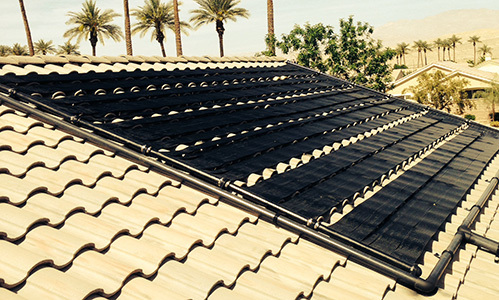 Our solar pool heating systems are dedicated to the weekend warrior, with absolutely no solar installation experience. 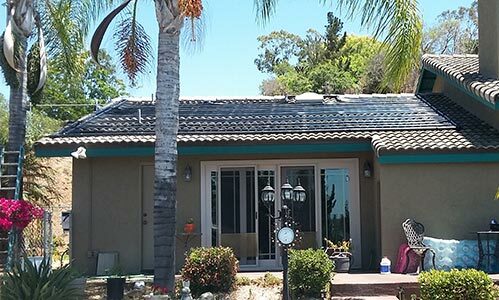 Armed with only an average amount of mechanical aptitude and Suntrek’s user-friendly installation guide, thousands of Suntrek customers have installed their own solar pool heating systems… and you can, too!